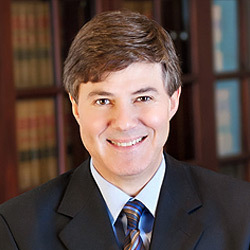 Doug Rees has an extensive trial practice with an emphasis in construction law and insurance litigation matters. 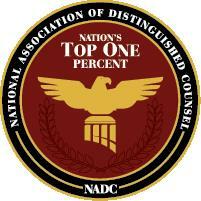 He represents clients before state and federal courts as well as in arbitration proceedings and before disciplinary and licensing boards and advises clients in all aspects of their business. 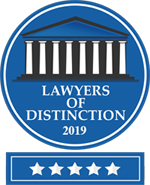 Throughout his more than two decades of practice, Doug has gained extensive knowledge and experience in these areas and has consistently and successfully represented his clients in helping them obtain a positive resolution and just adjudication of their disputes. He is a frequent lecturer and often speaks to clients, trade associations, industry groups, and other lawyers on issues of importance to them. Doug is a native of Dallas. He is an active member of his church and an avid sports fan. He and his wife, Gina, have two children. Obtained a complete defense verdict in arbitration of claims by multiple homeowners alleging excessive condensation of windows and oversized HVAC systems. Obtained a complete defense verdict in arbitration of claims by homeowners alleging breach of implied warranties due to rodent infestation and plumbing issues. Obtained a directed verdict in favor of a homebuilder in a case involving alleged misrepresentations in building plans. Obtained a favorable verdict in favor of a property insurer in a case involving a fire loss resulting in a verdict for less than the amount offered in the original adjustment of the claim. Obtained a verdict of no liability in favor of a paving contractor in a construction defect case involving the flooding of a residential neighborhood and several homes. Obtained a verdict of no liability in favor of a design professional in a residential construction defect case involving significant movement at the residence. Successfully defended a general contractor in a multi-million dollar construction defect arbitration involving an apartment complex resulting in our client receiving a favorable settlement and obtaining recoveries against numerous other contractors. Successfully defended a general contractor in a multi-million dollar construction defect case involving significant movement of a department store which resulted in our client receiving a favorable settlement. Obtained a defense verdict for an independent adjusting firm in a bad faith case involving the handling of a sewage backup/water intrusion claim. 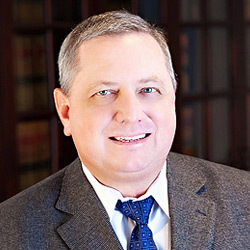 Represented owner/operator of Barnett Shale natural gas well in multi-party personal injury related to uncontrolled pressure release, successfully negotiating settlement of claims brought by plaintiff and claims against subcontractor defendants.